Fall is finally upon us, and I must say that this is my favorite time of year for so many reasons! The weather starts to get a little cooler, the leaves begin to change colors, pumpkin everything, and so many other things. I literally could go on and on! 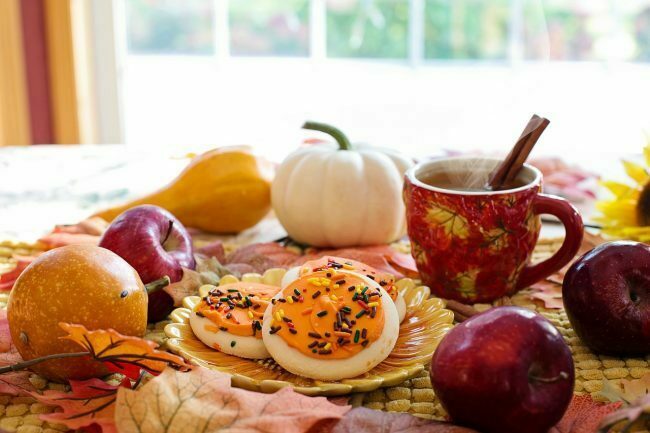 Something about Fall makes me want to get out of the house and enjoy the festivities. I also love bringing Fall inside my home with DIY crafts and Fall home decor. To help you get into the Fall spirit, I’ve put together a list of fun activities that I’m sure you’ll enjoy! 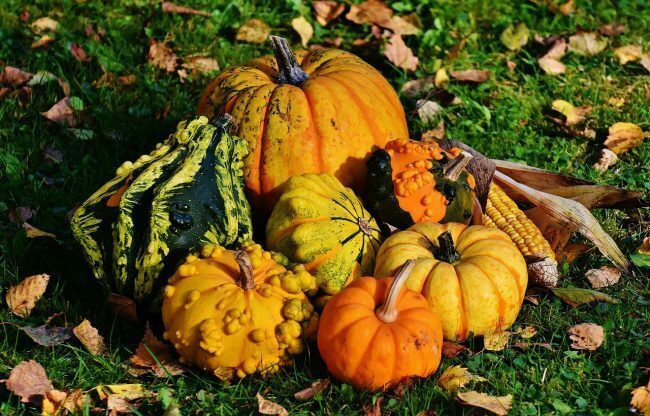 Around this time of year, there are likely several Fall festivals in your local community. Odds are your child’s school, local churches, and other organizations will be hosting one that is open to the public. Most festivals have crafts for the kids, face painting, delicious food, and even hay rides. This is the perfect fall family even that has a little something for everybody! Apple cider is a fall beverage staple. There’s something so comforting about drinking a nice glass of apple cider. Definitely, Fall vibes! Once I start seeing pumpkin patches in my neighborhood, it officially begins to feel like Fall is in the air! 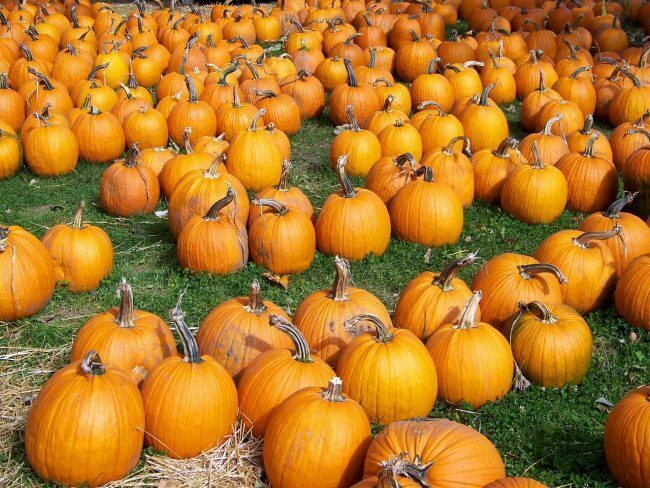 It’s so much fun picking out pumpkins to take home. They make for easy Fall decor accents. The start of football season lets us know that Fall is near. Whether it’s a professional game or game at your local school – attend a game or two to celebrate and enjoy the start of Fall! This is probably my favorite thing about Autumn. 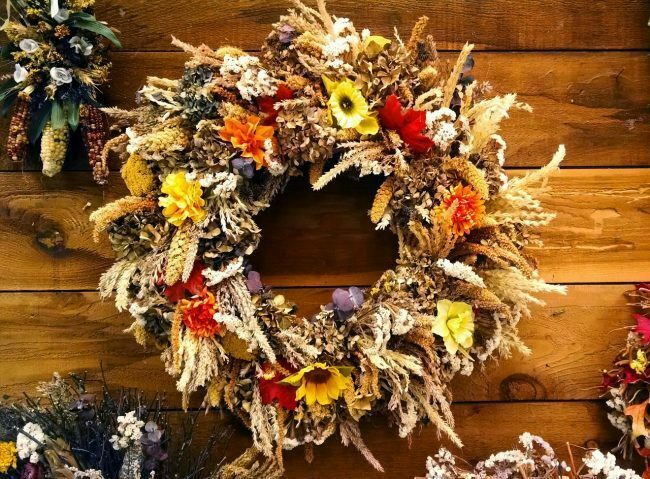 Grab a Fall wreath, grab some apple spice and pumpkin scented candles, and make your home cozy to really get into the Fall spirit. I like to add throws to my sofa and fall centerpieces to the dining area. 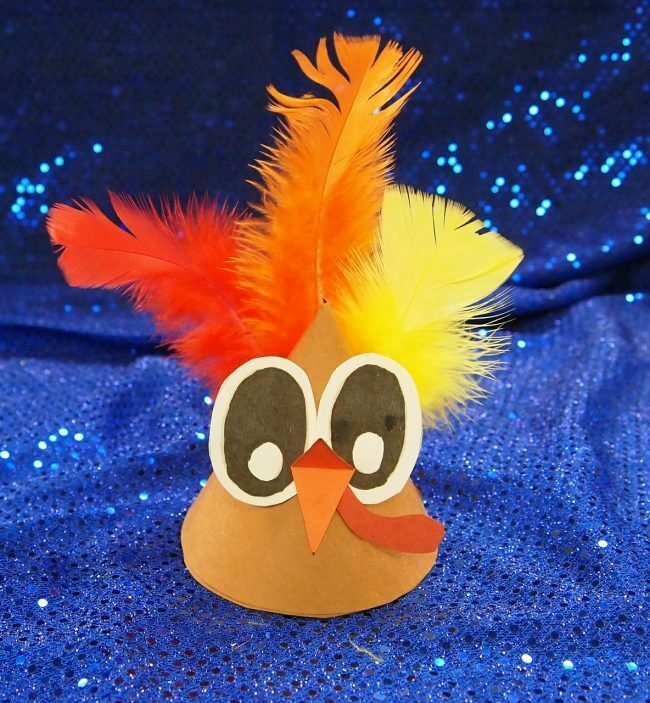 Decorate pumpkins, create your own Fall wreath or any other Fall craft that you can find. The possibilities are really endless with this one. You don’t have to be the best baker to make your favorite Fall pie. 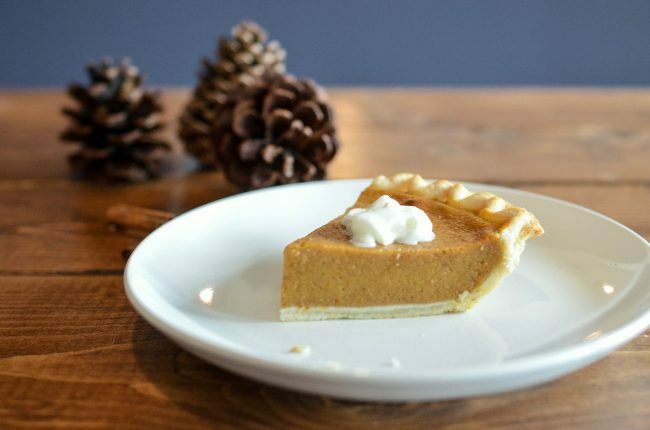 My favorite is sweet potato pie, which is super easy and is beginner friendly. As the weather starts to cool down, the nights get even cooler. A bonfire is a great way to stay warm while still having a good time with friends. 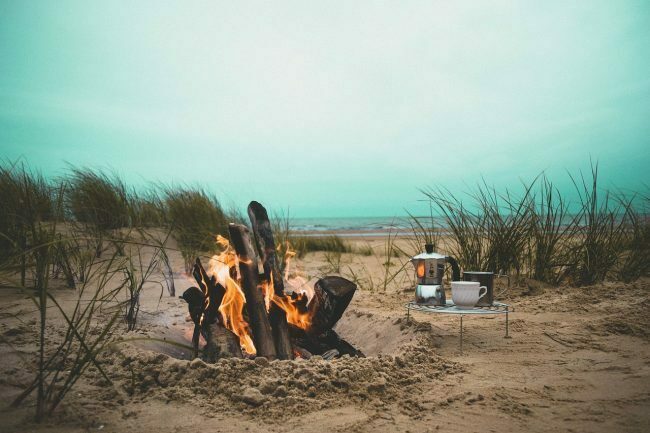 Roast marshmallows and make s’mores for an even sweeter time! 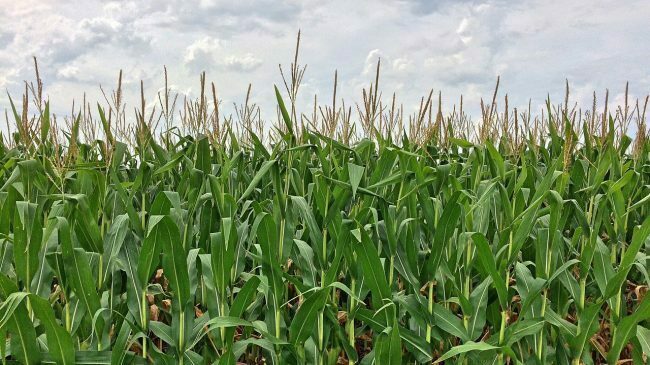 Just like a pumpkin patch, a corn maze definitely screams Fall is in the air. The leaves changing colors is one of the most beautiful things about Fall. Of course, around this time they are all over the yard. 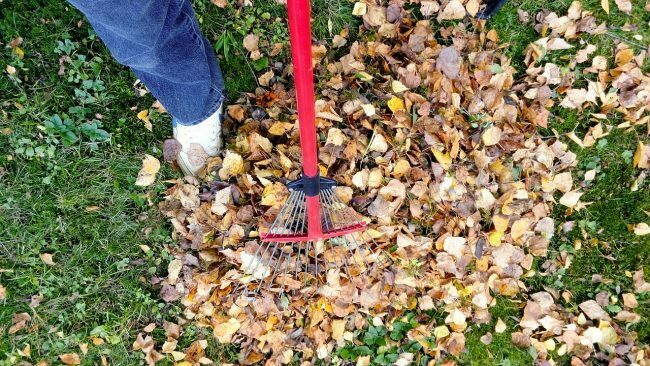 Rake them up into a pile, and jump in for classic Fall fun. No matter what you like to do, there are so many ways to enjoy the Fall season. 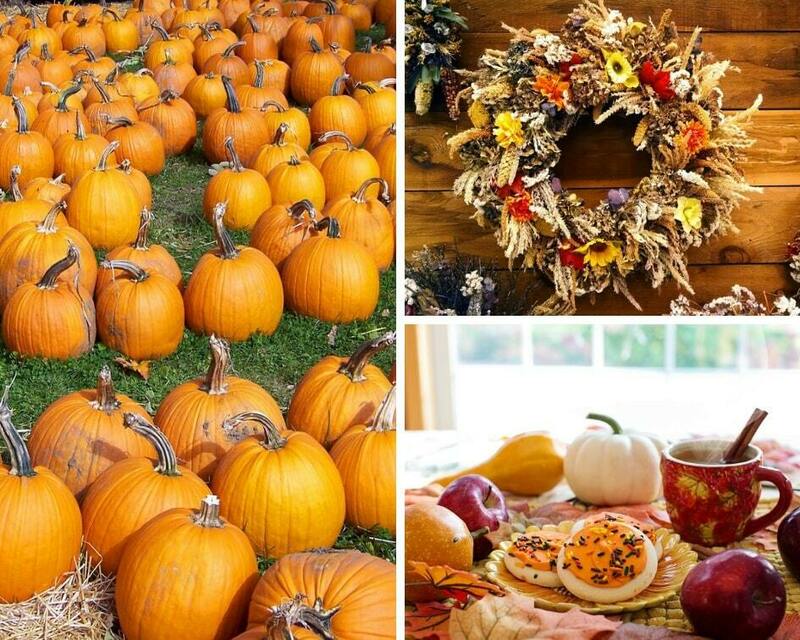 What are some of your favorite Fall activities? Let me know in the comments?